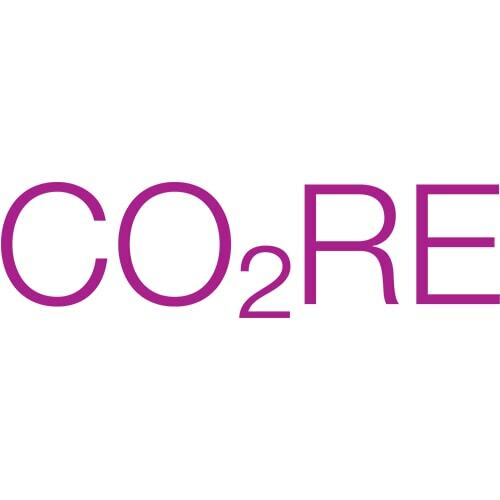 What can CO2RE do for you? Ideal candidates for CO2RE are in their 30’s or older with skin damaged by exposure to the sun, age spots, fine lines, wrinkles, discoloration, rough texture, acne scars and other skin imperfections. 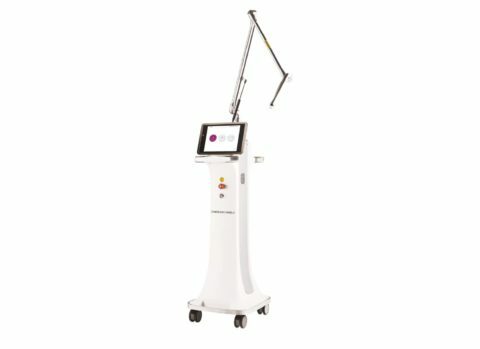 It is ideal for anyone seeking younger looking skin without the long downtime associated with conventional resurfacing procedures. The treatment is safe. You should speak with your practitioner about your complete medical and skin history to minimize the potential for any negative reactions. Immediately following the procedure you can expect sensation similar to sunburn, lasting several hours. You can expect peeling of dead skin from the treatment area. This is a natural exfoliating process that may last 7-10 days.